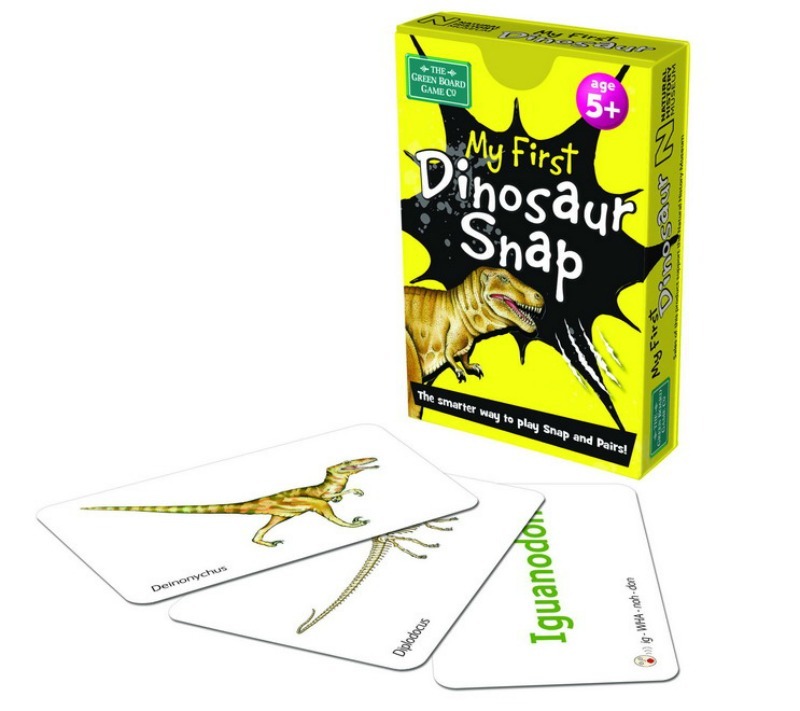 This unique deck of cards lets you play two family favourites, Snap and Pairs using exciting dinosaurs! 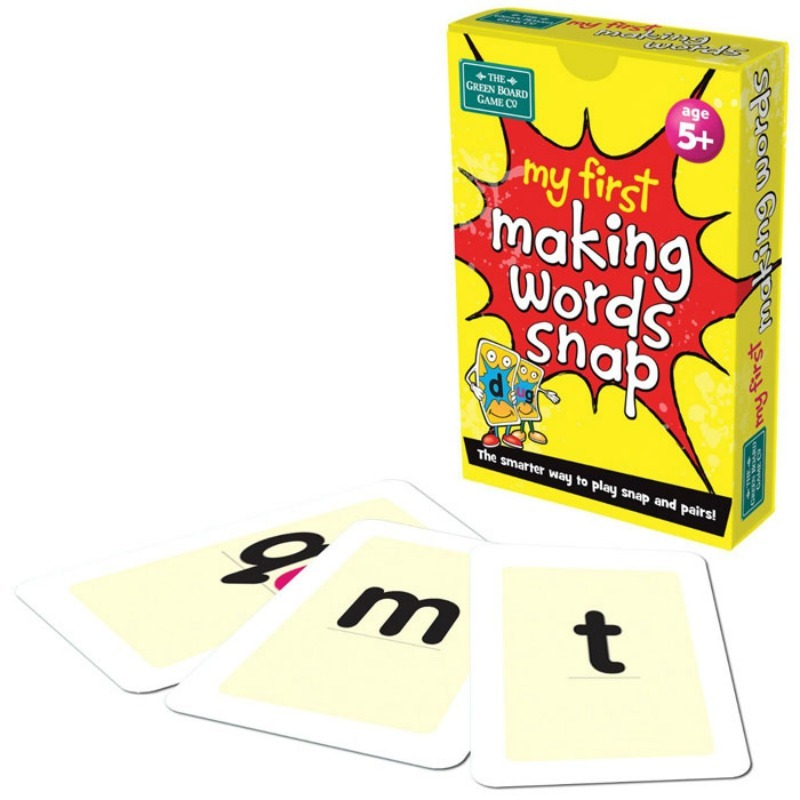 Try to Snap consecutive cards that match, such as a picture of a stegosaurus and a picture of a stegosaurus skeleton and call snap! 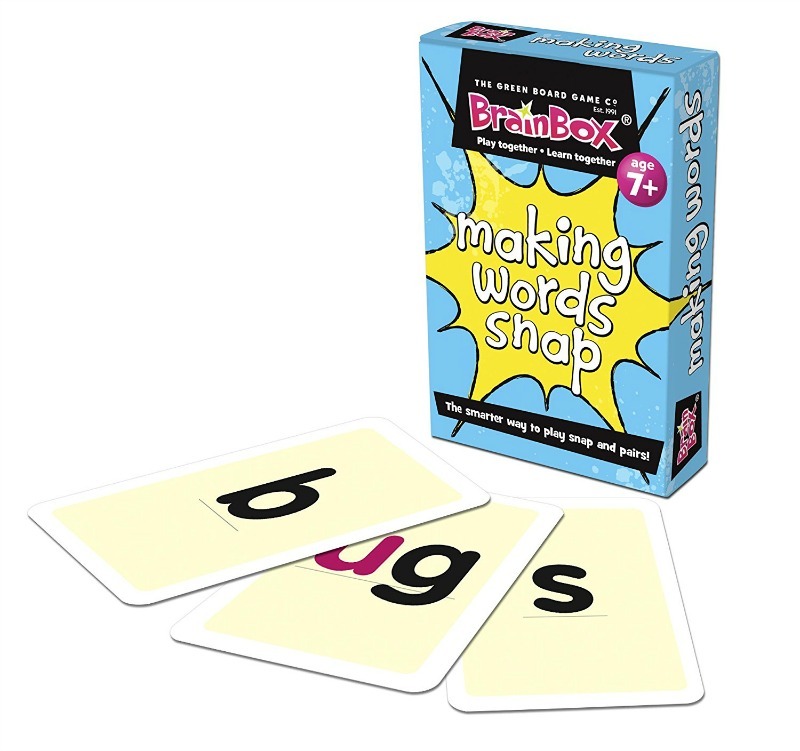 Play Pairs by turning all the cards upside down and turn two over at a time to see if they match then you keep them; if not, you turn them back face down. 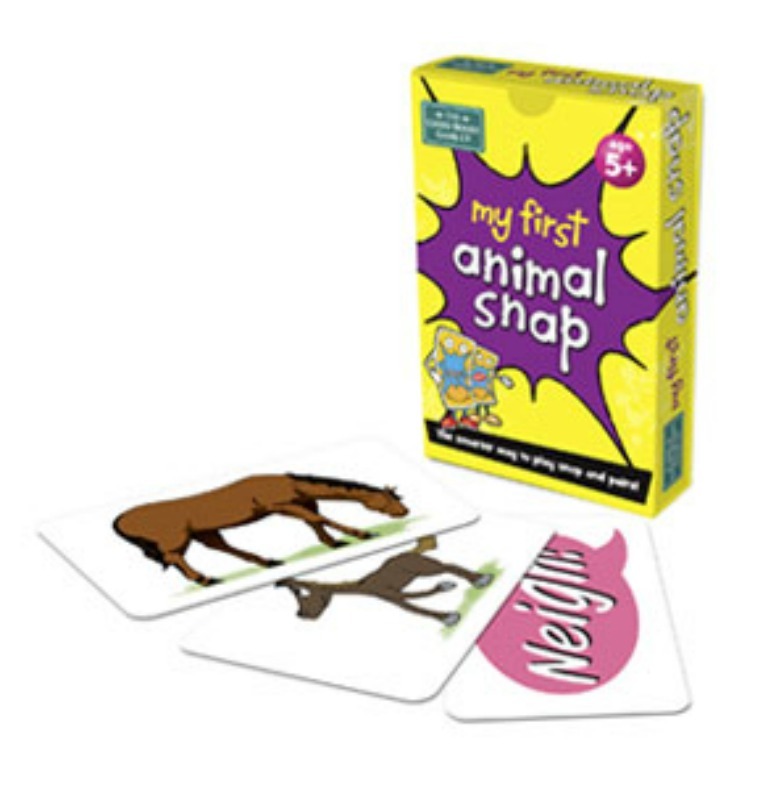 Made in conjunction with the Natural History Museum, this Snap game is a great way of helping children to learn facts such as a dinosaur's name, what it may have looked like, its skeleton and whether it was a meat-eater, plant-eater or both, whilst having fun at the same time.